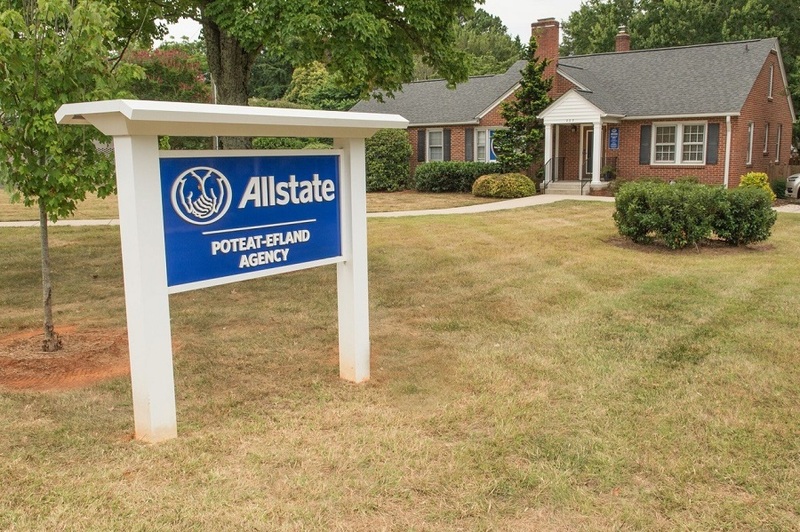 I’ve gotten to know many local families as an Allstate agent in Huntersville. I enjoy being a part of the community, and building local relationships is one of the best parts of my job. 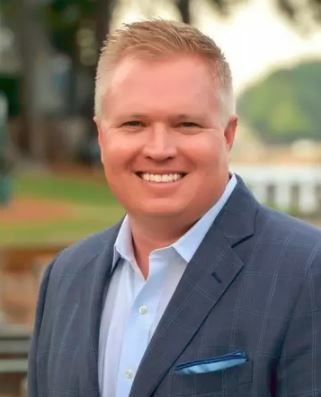 I know what life is like here in Huntersville – that you choose your car and your home to fit your lifestyle and your budget. I also know how important it is to do the same when it comes to insurance. I look forward to getting to know you and helping you to find the solutions that meet your needs. 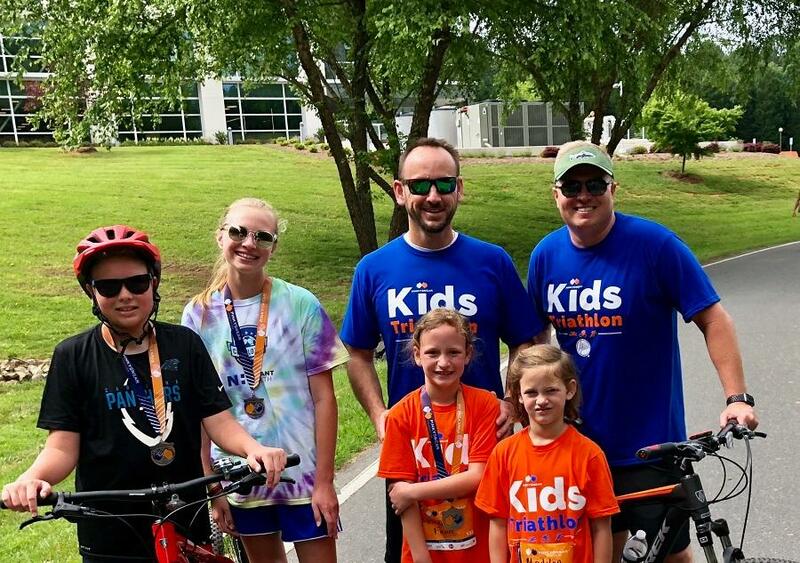 I’m committed to helping Huntersville residents assess their immediate and long-term needs and choose options that will help them achieve their goals. When you want to explore options for protecting your home, personal property, or financial future, I’m available to answer your questions. If you’re already a customer, I’m ready to review your coverage so that you can make any necessary adjustments to fit your changing needs. Call me today. 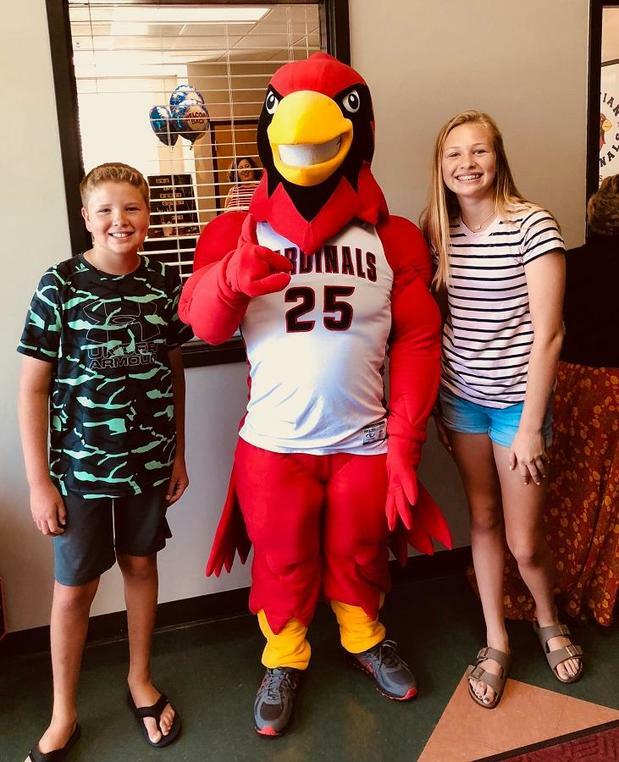 Joan is a Syracuse alumna who has been at the Jason Efland Agency since 2016. She strives to treat customers like family and takes pride in helping them find the Allstate products that fit their lifestyle. 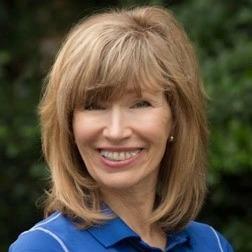 In her free time, she likes hiking in the Blue Ridge Mountains, working out and going to Newsong Church. If you are in need of motorcycle, home, renters or auto insurance stop by our Huntersville, NC location today! 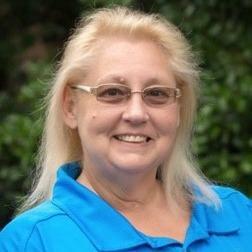 Leslie has lived in Gastonia and the surrounding areas since 1987. 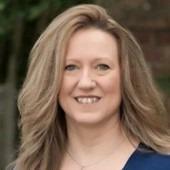 She first began working in the insurance industry in 2000 and has truly enjoyed serving her community. In her spare time, she enjoys antique shopping, volunteering as a field marshal at Carolina Rapids soccer tournaments and spending time with her family. Please stop by our office in Huntersville, NC for your auto, home, life and business insurance needs. We’d love to meet you! 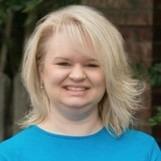 Melissa moved to Charlotte from Roanoke, Virginia in 2000. She began her insurance career in 1995 at Allstate’s Blue Ridge Support Center. In 2015, she joined the Jason Efland Agency. In her free time, she likes cooking, hiking, volunteering for her daughter’s school and attending church. 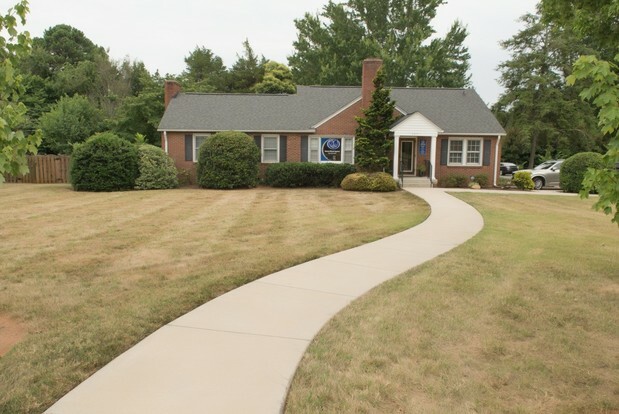 Visit us at our Huntersville, NC office for your home, auto, business, and renters insurance needs today! 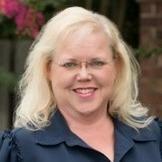 Susan and her family have lived in North Carolina since 1988. 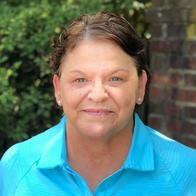 She has been with the agency since 2007 and always greet customers who walk into the agency with a smile. Spending time with her family is the biggest part of her life. She also loves attending concerts going hiking, cooking and shopping. 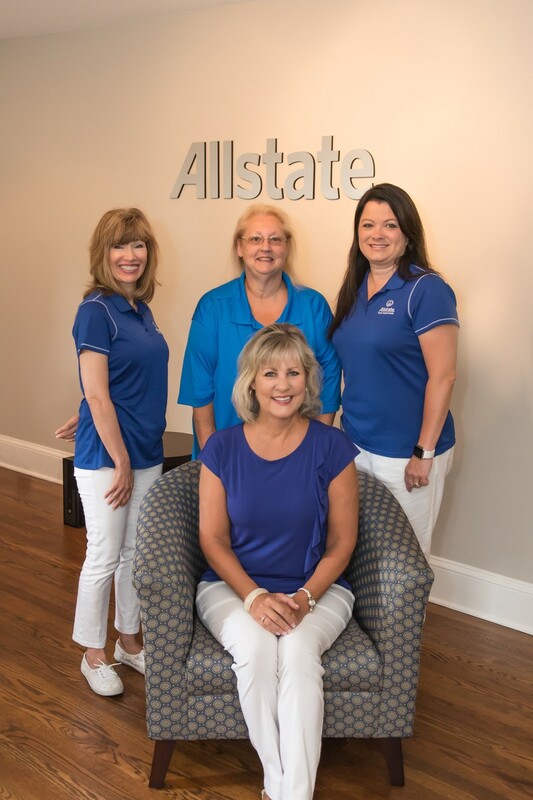 If you are in need of auto, home, life, business insurance or more, give us a call today or come visit us at our Huntersville, NC office. Terri has been a member of the Harrisburg community since 2008. She’s been in the insurance industry since 1976 and shares her knowledge with customers and her coworkers. In her spare time, she enjoys traveling, collecting shells and spending time with her family. 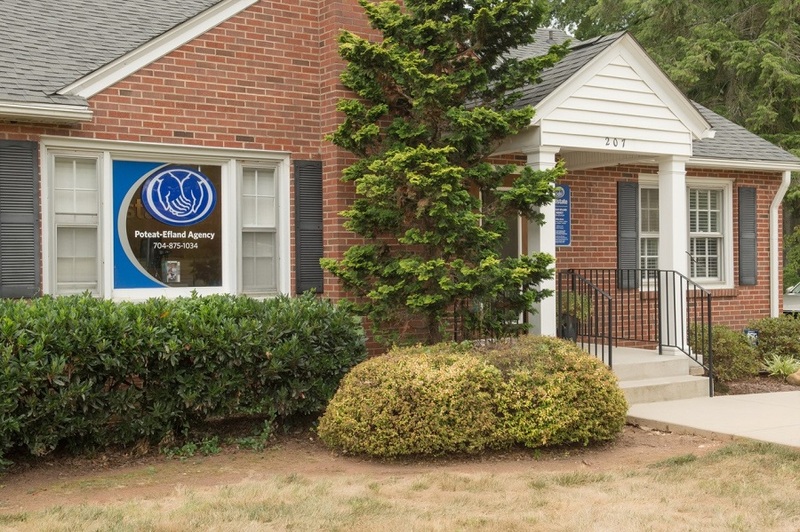 If you are in need of home, auto, business, or motorcycle insurance, visit us at our Huntersville, NC location. 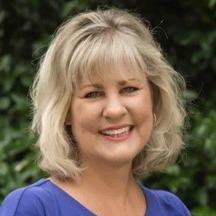 Peggy is a Gaston College alumna who has lived in the Charlotte area since 2011. She strives to provide excellent customer care. In her down time, she loves crafts, reading and playing with her grandkids. 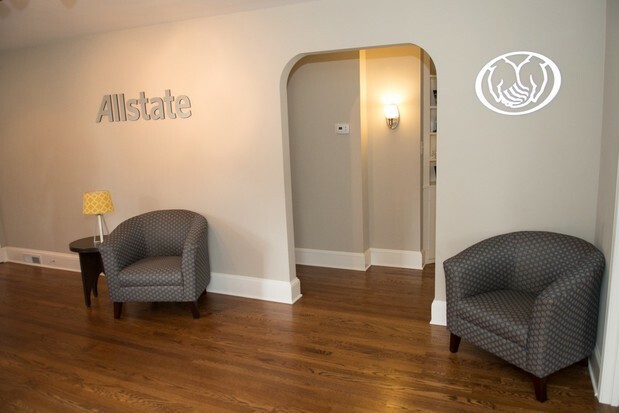 Please visit us at our Charlotte, NC office today for our renters, home, auto, and life insurance needs today. Proud to serve the areas of Huntersville, Davidson, Cornelius, Denver, Charlotte. Call or email me today for a personalized insurance review. 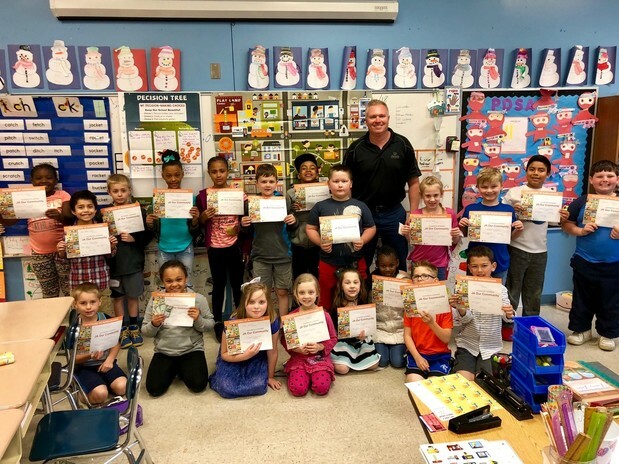 Helping people is at the core of what my agency does, which is why I proudly spent time assisting Junior Achievement of Central Carolinas. Because of my volunteerism, The Allstate Foundation provided a $1,000 Helping Hands grant to support the efforts of Junior Achievement of Central Carolinas to inspire and prepare young people to succeed in a global economy. 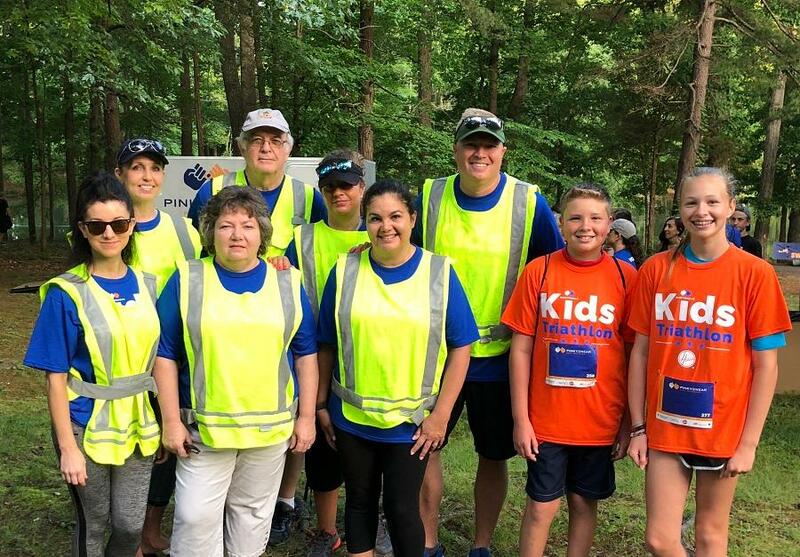 My team recognizes the challenges facing people in Charlotte, and I’m excited to be among many Allstate volunteers across the country caring for their communities by supporting important local causes.